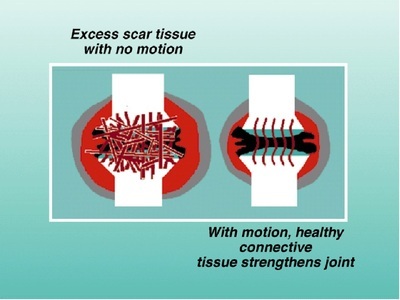 After you have an injury, scar tissues form as a normal body reaction. 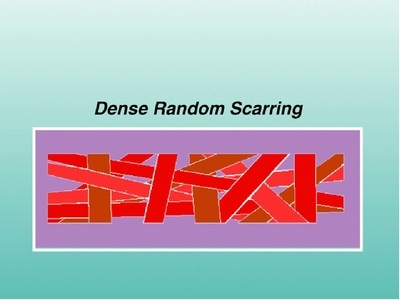 If there is no intervention given on the scar tissues, they usually become more dense and thicker as the time passes, and ultimately they may become calcified, degenerate, and arthritic. 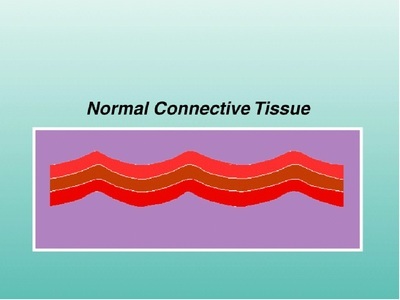 This scar tissue produces pain, decreased range of motion, decreased muscle and tendon contractility and extensibility, therefore it leads to a re-injury redisposition. 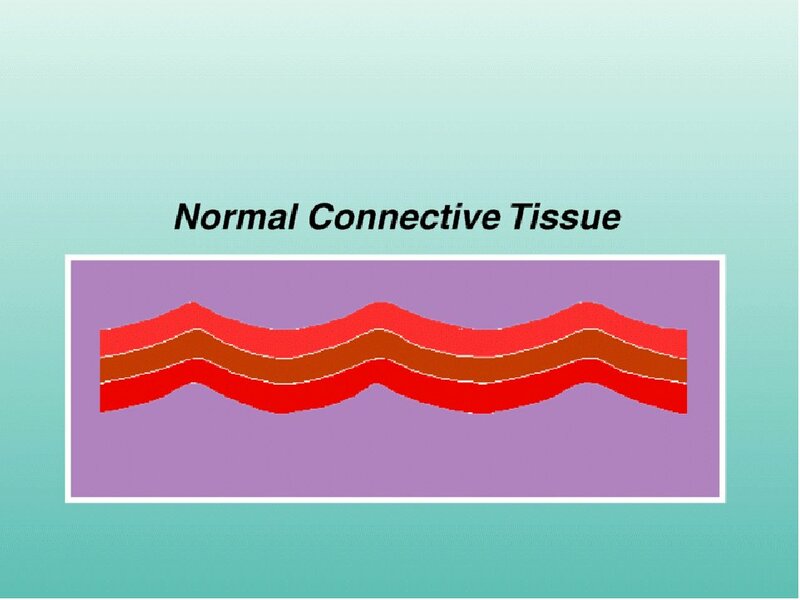 The goal of soft tissue mobilization is to break down, repair, and remodel scar tissue, and to restore the original function. Beginning 5 days after injury, scar tissue is made for up to 6 weeks. 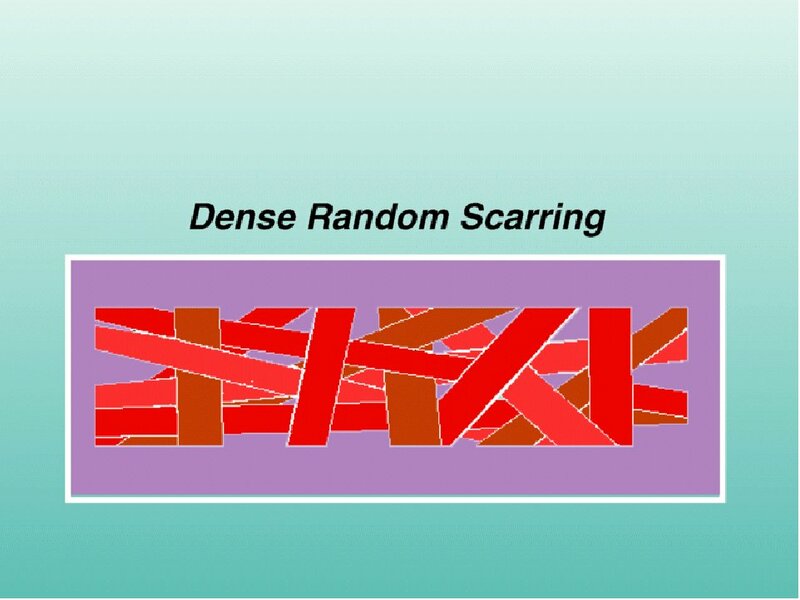 Lack of motion causes excess scar tissue in dense patterns disrupting normal function. Restore normal motion, sensation, promote full healing, relieve pain. 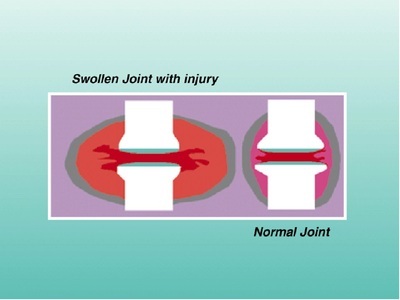 After you have an injury, Laser treatment is a non-invasive, non-surgical method to help reduce acute and chronic pain. It is painless and penetrates 4 to 5 inches deep into the body with non-visible and visible light, into a injured area, to stimulate a new healing cycle in cells, and helps to re-grow and regenerate (heal) injured cell/tissues. Gait Scan™ is a computerized pressure place that is attached to a computer. This technology assists us in analyzing your gait and detecting unusual foot function may be affecting the rest of your body. As you walk across the plate, thousands of tiny sensors capture the distribution of pressure throughout the sole of your feet. From your step, the computer then display on its screen, 2-D and 3-D visual representations of the pressures under your feet. Scanned data will provide us significant information to determine your need for orthotic therapy, and will aid the lab in manufacturing prescription orthotics to support your feet.